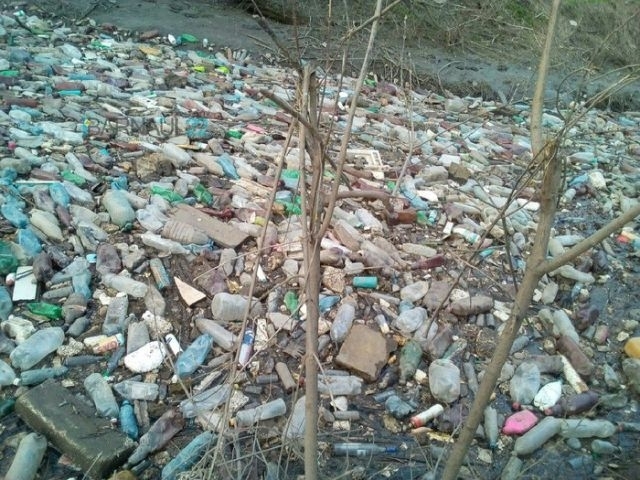 After the snow and ice has melted this spring the river Pivovarka seems to ceased to exist – it is full covered with trash and mainly bottles. 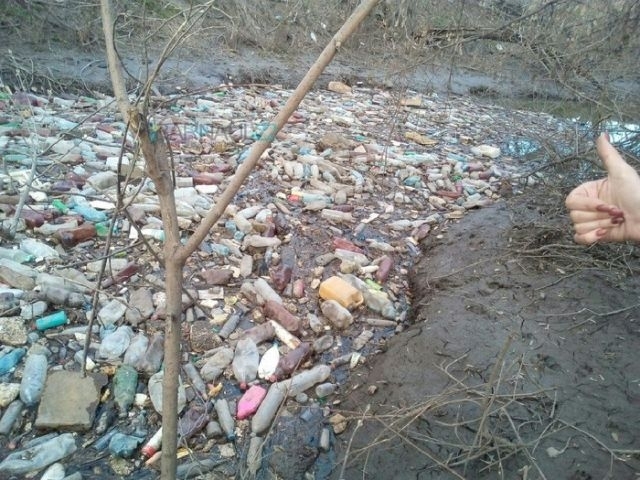 Plastic and glass – all types of the bottles cover the river with an even layer. Basically you even can’t see the water (but there is water inside). Thousands and thousands of plastic bottles. Interestingly enough it’s name is Pivovarka which roughly translates as “Beer Brewing” – and there are a lot of beer bottles in it now. Remember that scary story about a big plastic waste island in the Pacific ocean? Pacific Garbage Patch its called. 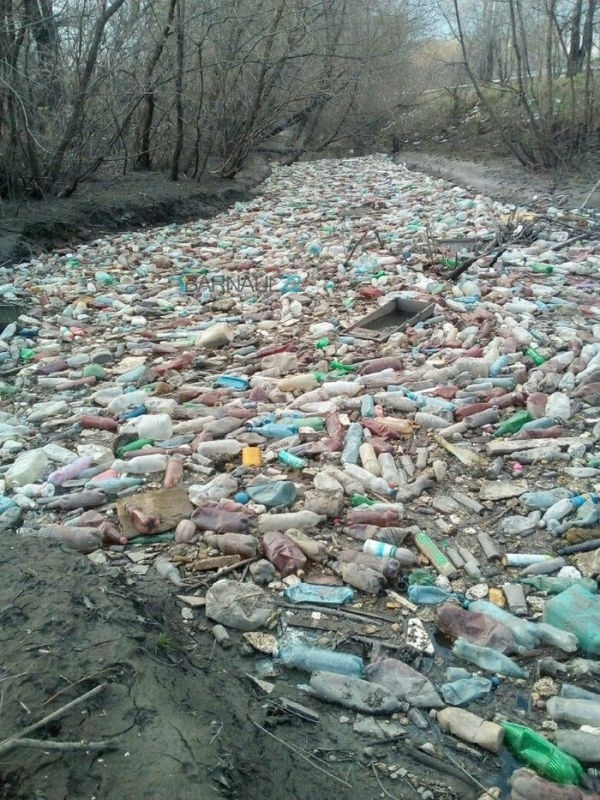 Now we have a plastic waste river in Russia.